I have made a promise to myself that I want to have one of the most comprehensive websites on parental alienation and tell my story. But I wanted to do more than that. I have one of the best documented cases of parental alienation as far as tangible proof of what an alienator does; how she acts, what she says in texts, voice-mails, e-mails, on video and on the phone. I plan on sharing all my documentation in hopes that it may help. In searching and reading other's websites I have found that I am not alone. The number of websites by parents who have lost a child to an alienating parent is staggering.. But even more heartbreaking and personal are some of the comments that are left on the blogs or articles on these pages. They are raw with the emotion of having to live through this nightmare. They are heart-wrenching because I know exactly what they are going through. These parents, I know, love their children. This page will be a resource of alienation websites from around the world. Please send me an e-mail or a comment if you find additional websites that have valuable information regarding this form of child abuse. This is a partial listing of helpful websites that help bring awareness and offer support to those of us that have been fighting for our children. Below the names and logos there is another list insightful professionals that are also aware of this issue. Click on the links or Logos to go directly to the website. The National Association of Non-Custodial Moms, Inc. 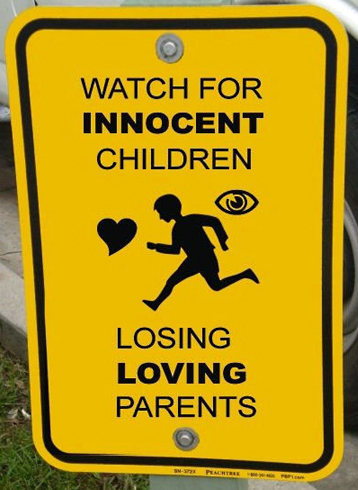 Welcome to Parental Alienation – Parenting Association. We are dedicated to educating people about the devistating effects of Parental Alienation on children and thier families. We aim to provide support and guidence for anyone unfortunate enough to be involved in such cases. More websites about Parental Alienation, Children and parental rights. A partial listing (in no particular order) of a growing list of websites, personal, educational, and informative-- that are helping to bring this issue to the awareness that it requires.